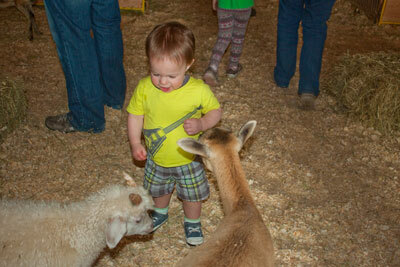 We took Norton to the local fair and let him visit the “petting farm.” Overpriced? Yes. Absolutely worth it? Most definitely. Cute, cute! 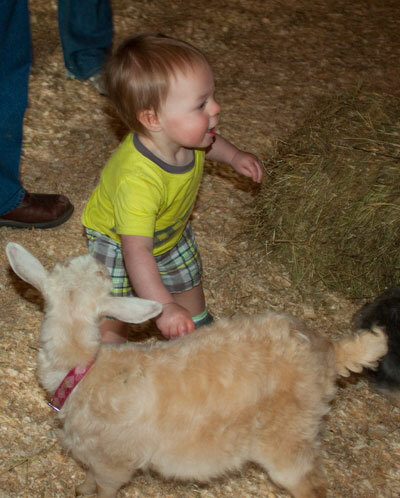 We love petting zoos. 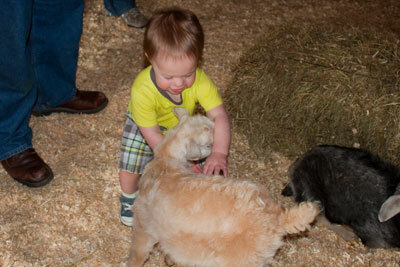 I’m so looking forward to taking him to a real zoo in a few months!